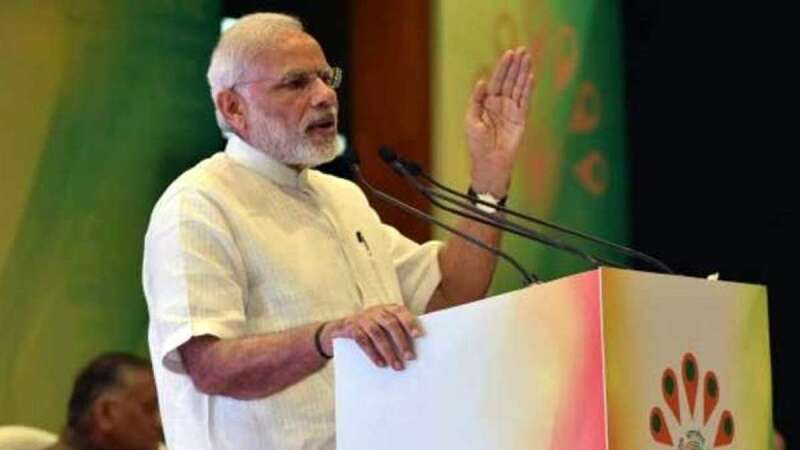 New Delhi : Prime Minister Narendra Modi spoke out loud for the first time after surgical strikes at Line of Control following the militant attack on Uri Army base camp. He claimed that India has never attacked any other country nor "coveted" anyone's territory. "This country has never been hungry for land. We have never attacked any other country," the Prime Minister said. His remarks came at a time when international bodies are asking both India and Pakistan to solve the issues with the help of talks. # More than 1.5 Indians became martyrs during two world wars but we never failed to claim the proud feeling, said PM Modi. # India has also fought for the other nations: PM Modi during the inauguration of the Pravasi Bharatiya Kendra. # Pakistan, however, is maintaining that no surgical strike took place.